One of the best things about Photoshop is being able to cut out or extract the subject of a photo from its surroundings. Of course, some cutouts are harder than others and some are dang near impossible because of intricate edges such as flyaway hair or surrounding ornamentation. 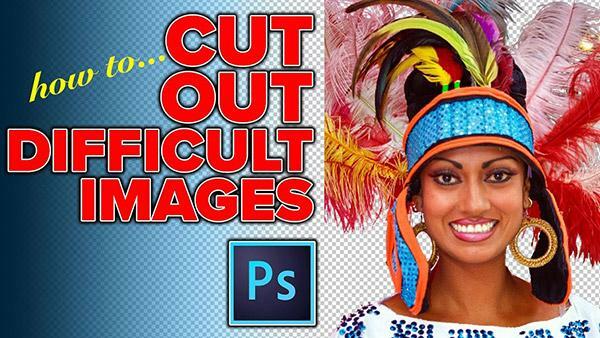 Working with hair selections for cut-outs in Photoshop is no easy task but hopefully the below video from Nathaniel Dodson at Tutvid will help turn you into a virtual barber on your portraits in no time. 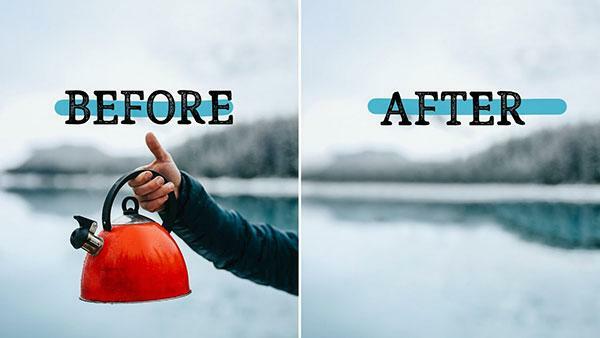 Yesterday we shared a tutorial on the perils of overediting your photos. 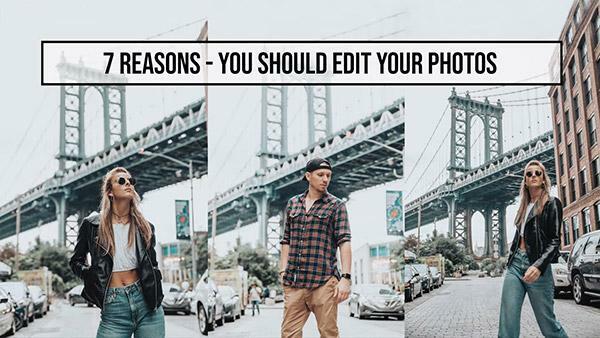 But that doesn't mean we're against photo editing, in general. In fact, we're all for it when it's done right. One of the most difficult things with photo editing, according to landscape photographer Mark Denney, is "knowing when to say when." 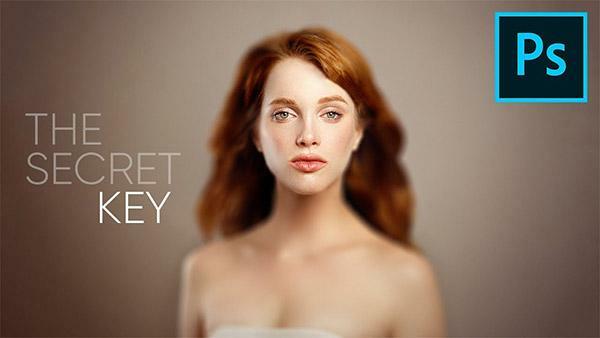 Truer words may never have been spoken when it comes to powerful software such as Photoshop. 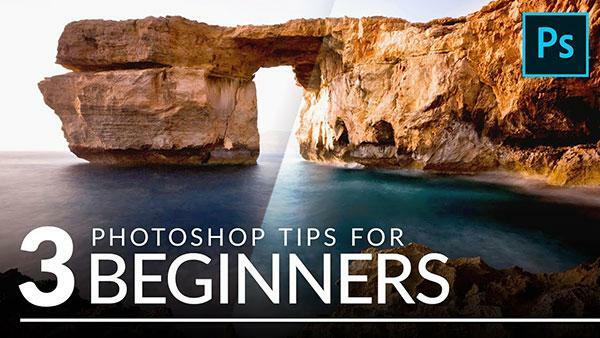 Lightroom is a great program for editing your images but it can be intimidating to some beginners. 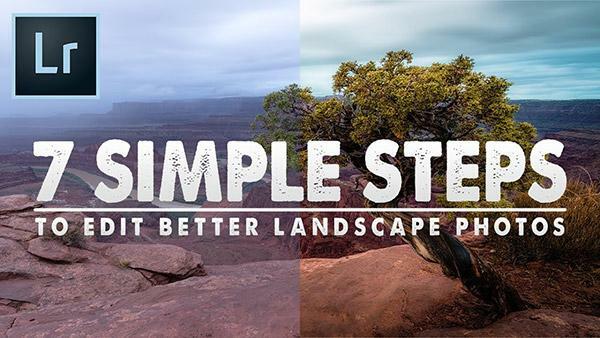 In the below video, photographer Mark Denney shares some great tips on how to edit better landscape photos in Lightroom by following his seven simple steps. 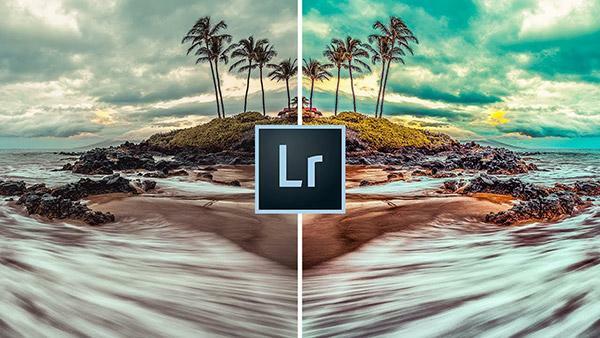 There are some photographers who like Lightroom and some who like Photoshop and there are even some who like both. 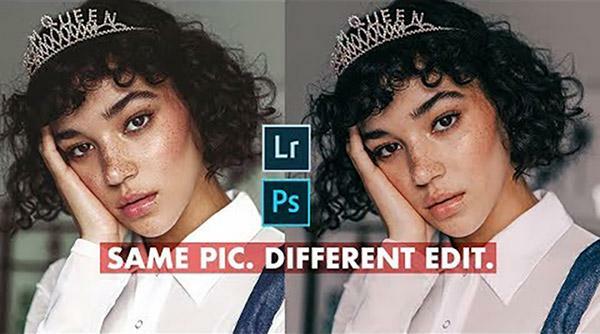 But which of Adobe’s photography programs is better for editing images? They don’t call Photoshop the “800-pound gorilla” for nothing. 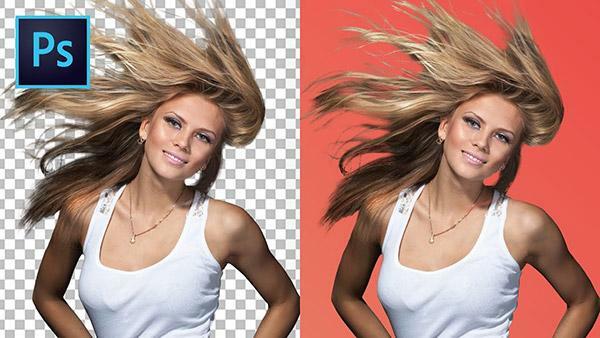 There’s a lot to wrestle with in this this incredibly deep, complex, and helpful piece of image-editing software. 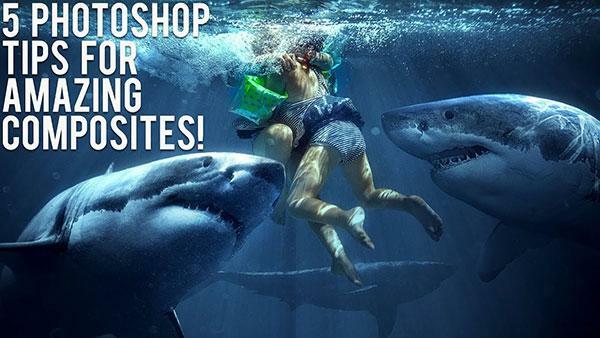 Rikard Rodin is a master of creating Photoshop composites. 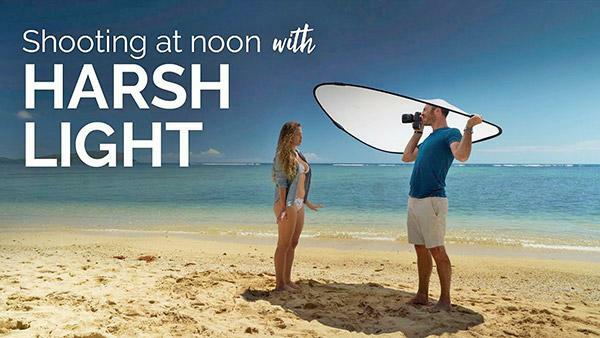 In the below video from Advancing Your Photography, Rodin shares five tips on how to create amazing photo composite images using Photoshop. Black-and-white photography is still incredibly popular and with good reason. There’s just something about a classic, black-and-white image that catches the eye. 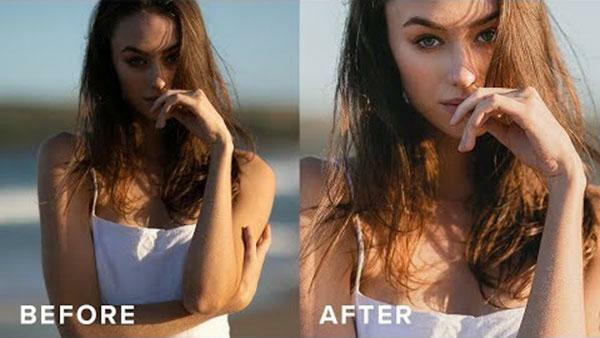 If you know the basics of Photoshop, then you’re probably familiar with a rather remarkable feature called Content-Aware Fill. 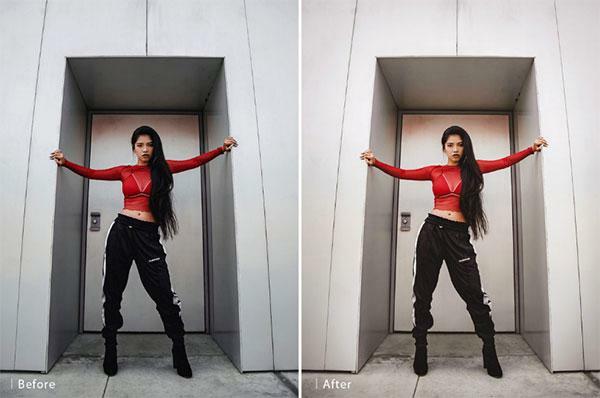 In short, this Adobe software tool lets you remove distracting objects from your photos – such as wires or telephone polls – and replace (fill) them with a seemingly natural background that blends in with the scene. 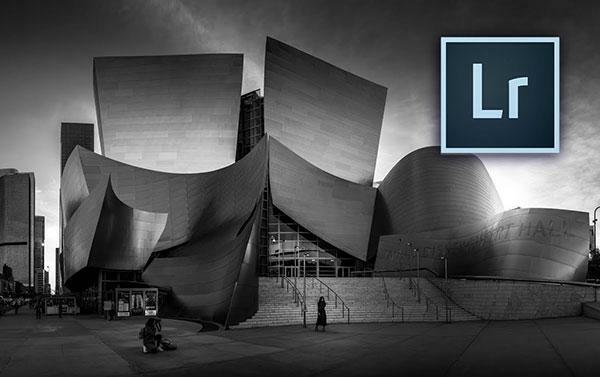 Here’s a great Lightroom tutorial to help fix an everyday photography problem. You’ve shot, what you think, are some great portraits only to realize the lighting is too harsh and has cast unflattering shadows on your subject. 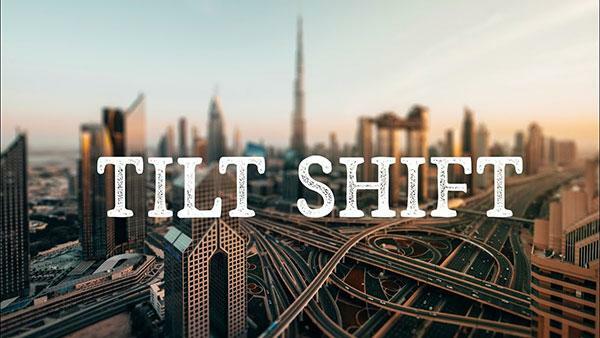 Tilt-shift photography can be incredibly striking, providing a miniaturized effect to your subject that’s unforgettable. But it’s not an effect you want all the time, which is part of the reason why buying an actual tilt-shift lens might be an unnecessary investment. There are many tutorials out there about how to use the powerful Curves tool in Photoshop to adjust your images. 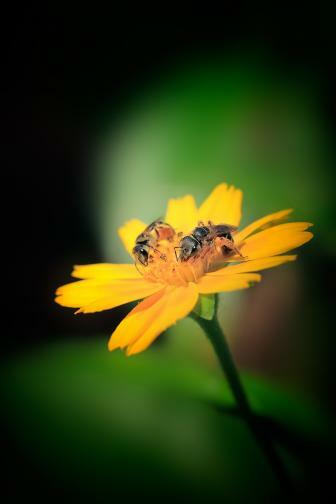 And, in fact, we have featured quite a few of them at Shutterbug.